Daily Sedona Yoga Classes at this Sedona Yoga Studio. 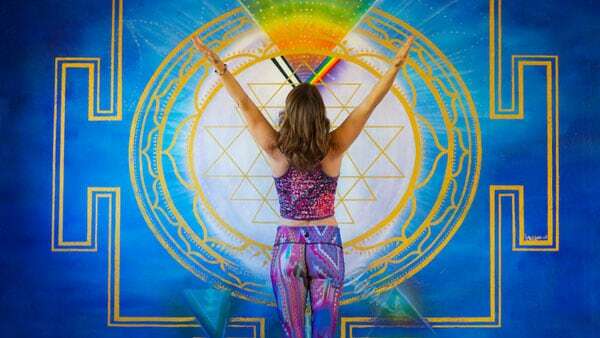 A Yogi’s Guide to Sedona…? Co-owner Heather Titus shares a few hot yogi tips! Where to go, what to do, where to dine… We live here, and share a little inside yogi scoop, pointing out the high consciousness businesses and places to go and see… Whatcha waiting for…? 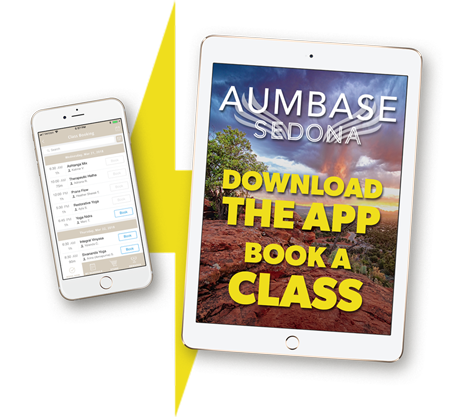 Aumbase (pronounced Ōm-Bās) is a Sedona Yoga Studio and Adventure Tour company specializing in Yoga and consciousness evolution. 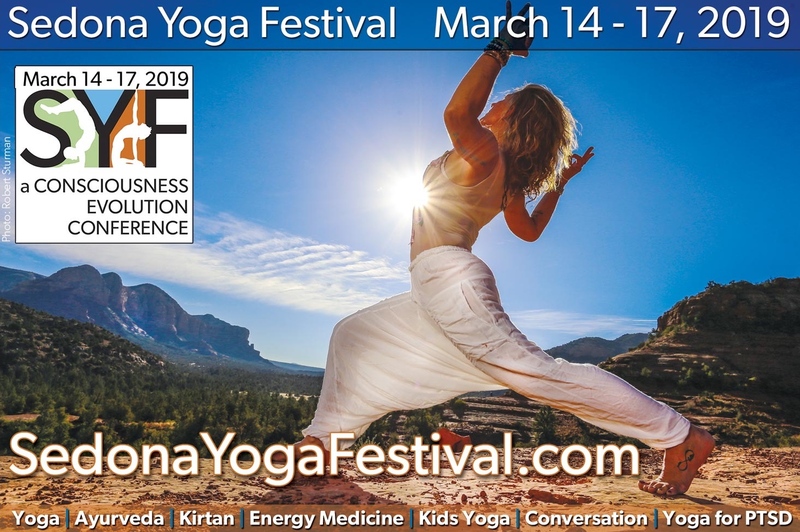 Aumbase is the hOMe of the Sedona Yoga Festival, held annually in March in Sedona. 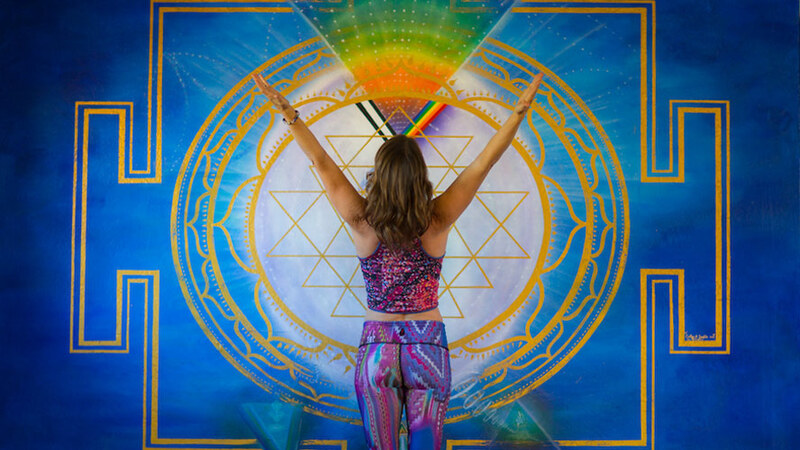 IN THE STUDIO: A multi-disciplinary studio with daily drop-in Sedona yoga classes and Special Events at the light filled studio space. 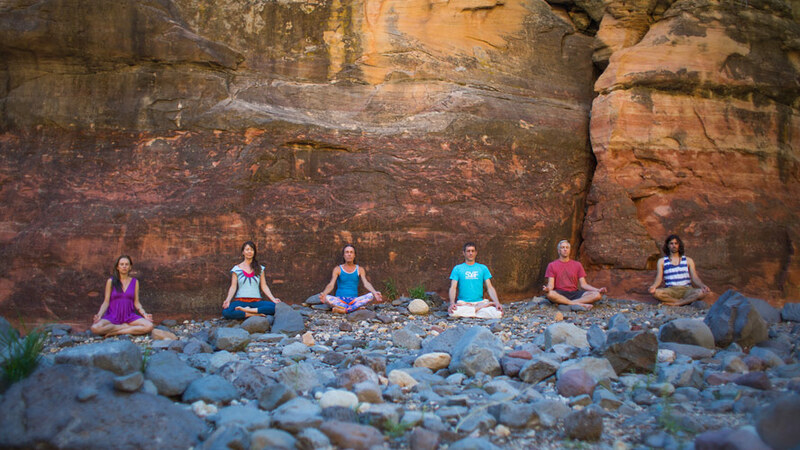 You’ll find your yoga at Aumbase Sedona! 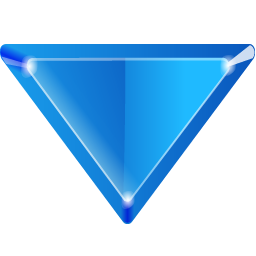 Invigorating, relaxing, therapeutic… Always authentic! 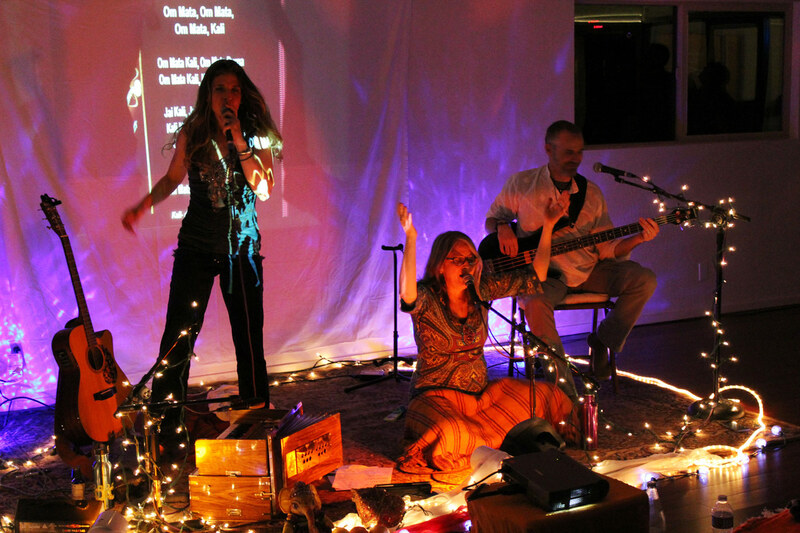 Private sessions, small groups, and private retreats available. 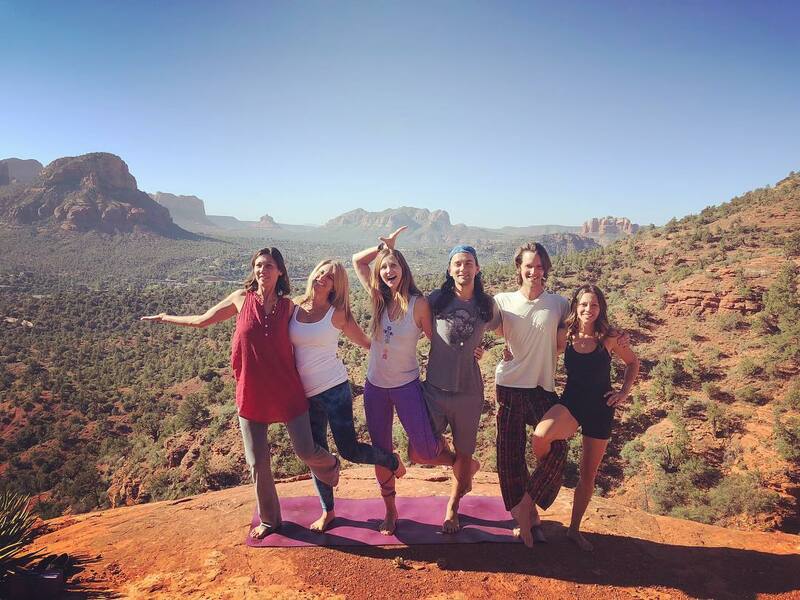 ON THE LAND: Choose your own adventure… Aumbase Adventures skilled and experienced guides offer private and small group Sedona Yoga Hikes, Sound Healing, Shamanic Journeys, Yoga Nidra, and more on the Red Rocks of Sedona. 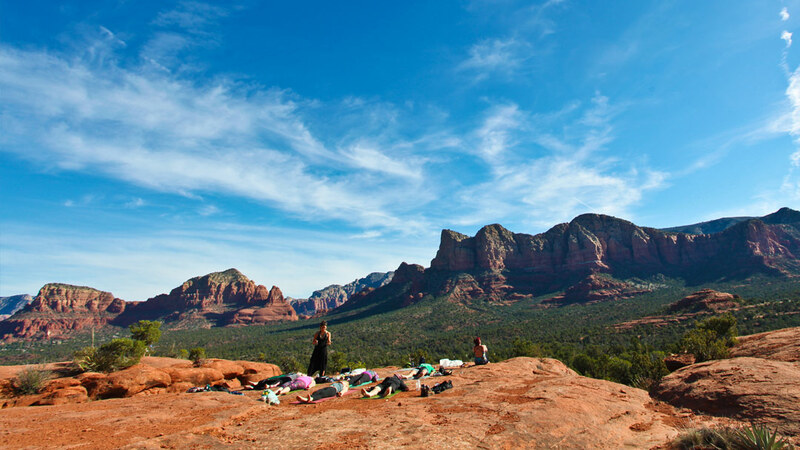 Awaken Your Yoga at some of the most powerful, energetic, and spiritual vortex spots in Sedona! Permitted by the Coconino National Forest. Open to all skill levels and all ages. Yoga for Every Body. FIND OUT WHY SEDONA'S SO SWEET!